Bobby Wayne Graham, 45 of Rome, was arrested at the Forum Parking Deck this week after reports said he attempted to make contract with someone the courts had ordered him to stay away from. 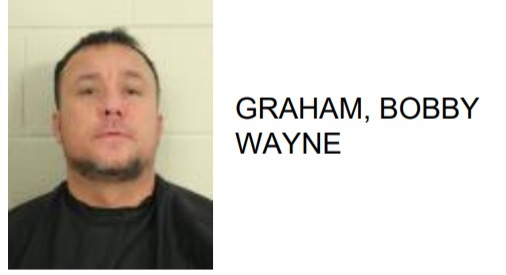 Reports said that after getting out of Jail on January 22 Graham immediately attempted to contact the victim. Reports added that Graham continued to harass the victim for several days either by telephone calls or text messaging.